Award-winning author, Robert Thornhill, started writing at the ripe old age of 66 and in three years, penned eleven mystery/comedy novels in the Lady Justice series, seven chapter books for children in the Rainbow Road series, a cookbook and a mini-autobiography. 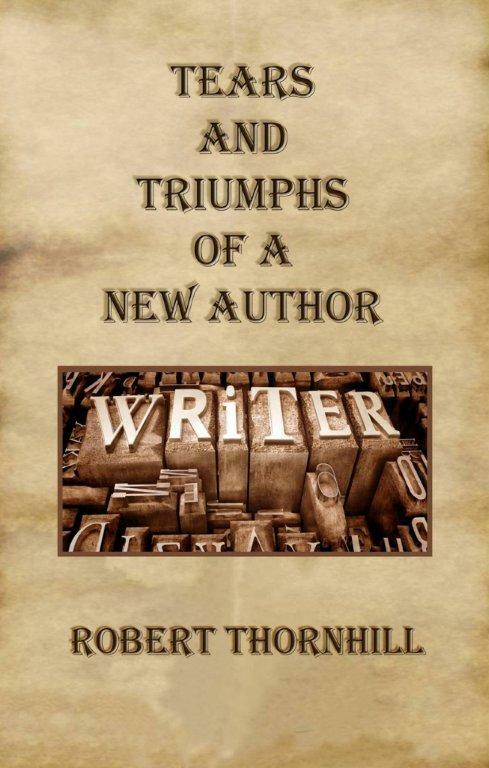 Read about his incredible journey in Tears and Triumphs of a New Author. To receive your download, enter your email address into the box below, then check your email for the link to the free download.